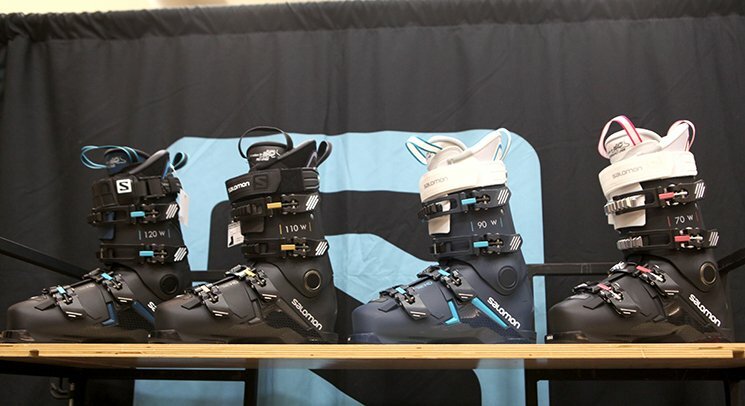 Lots of improvements to ski boots in 2020, including better fit, easier accessibility to the Backcountry and even some retro designs. 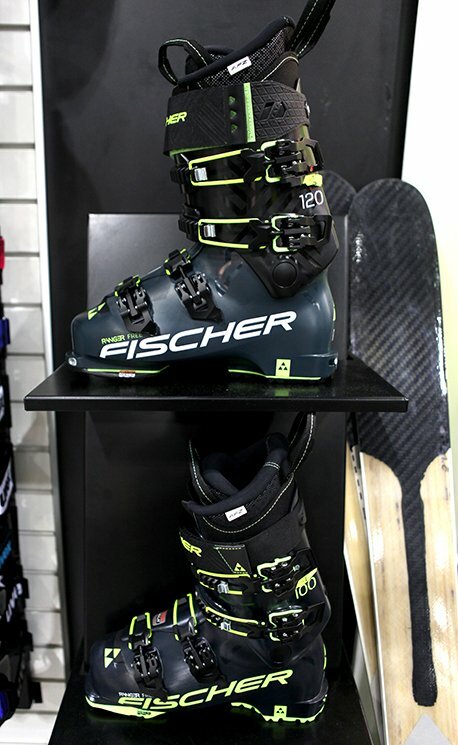 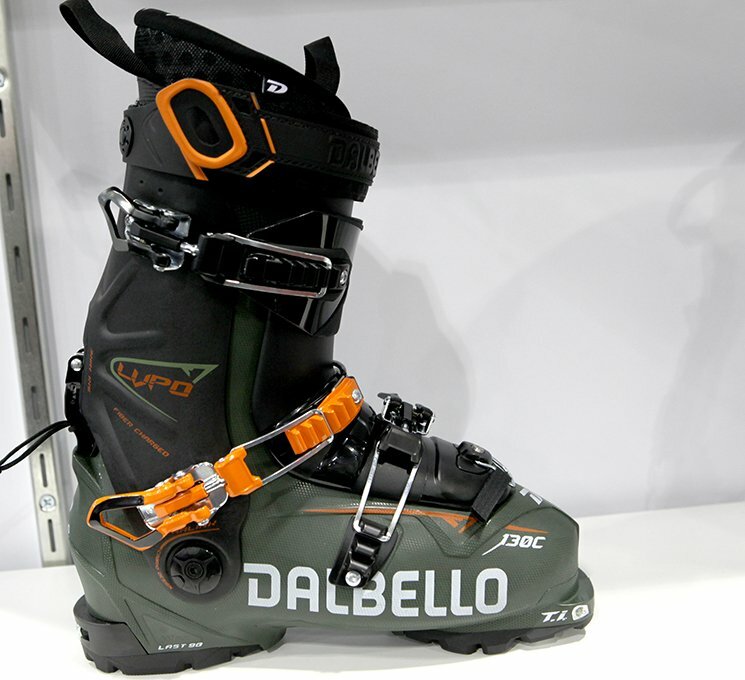 Remember when looking for a 2020 Ski Boot the most important factor is fit. 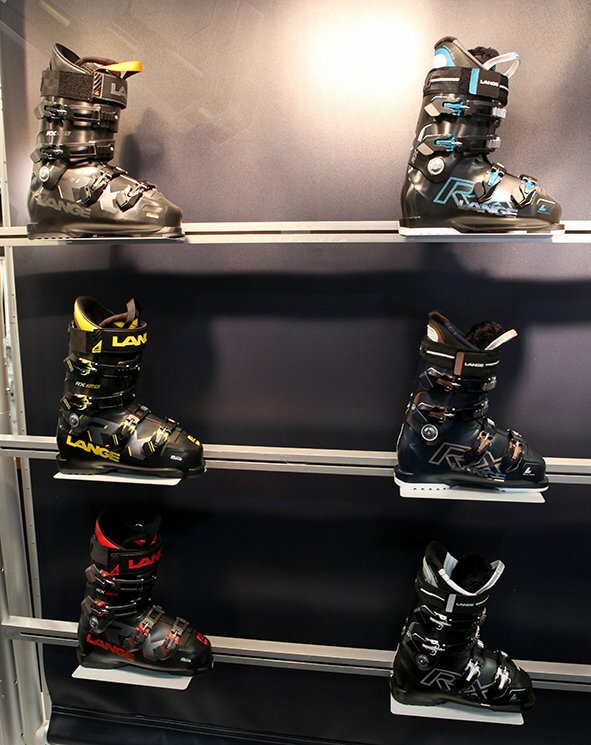 Ski Boots come in various Lasts, which refers to width. 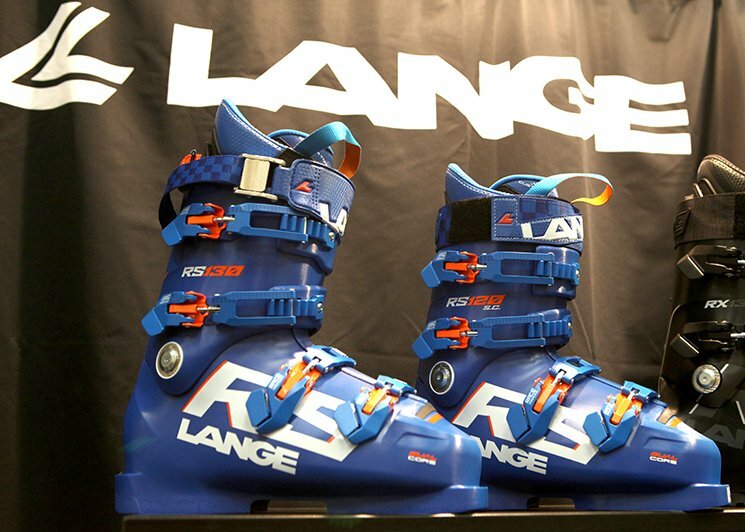 So Essentially Narrow (98MM), Medium (100MM) and Wide (102-104MM) (based on a 26.5), but some boots are going to be taller or shallower over the instep and other will have wider or narrower heel pockets. 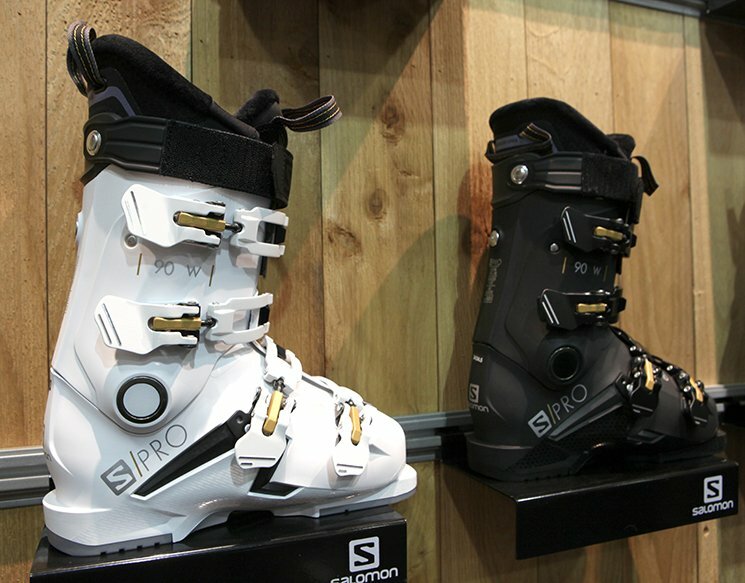 The latest trend in ski boots is Tech Toes/Heels which allow for easy access for hiking and skinning. 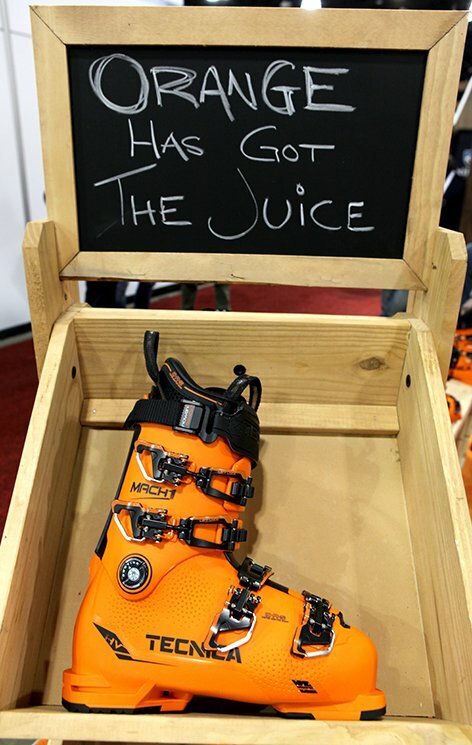 Remember just because your boot makes it easy to get into the backcountry, don’t skip out on learning about Avalanche Safety and knowing when to avoid the backcountry. 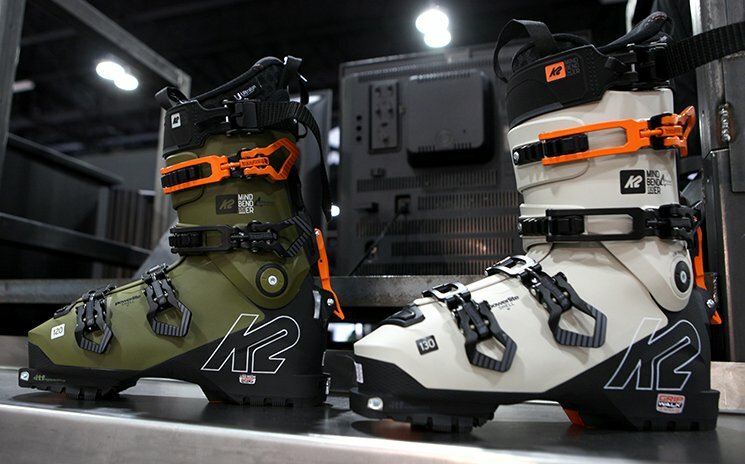 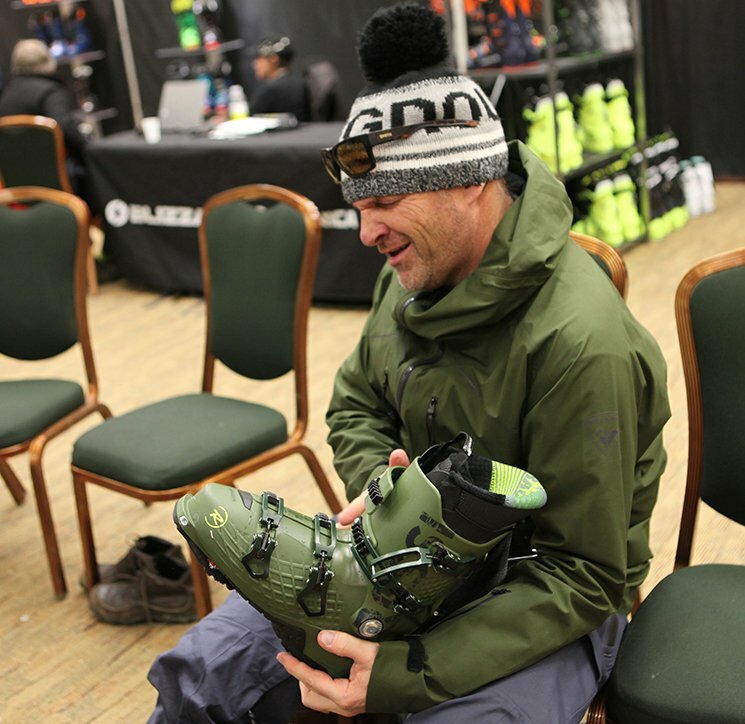 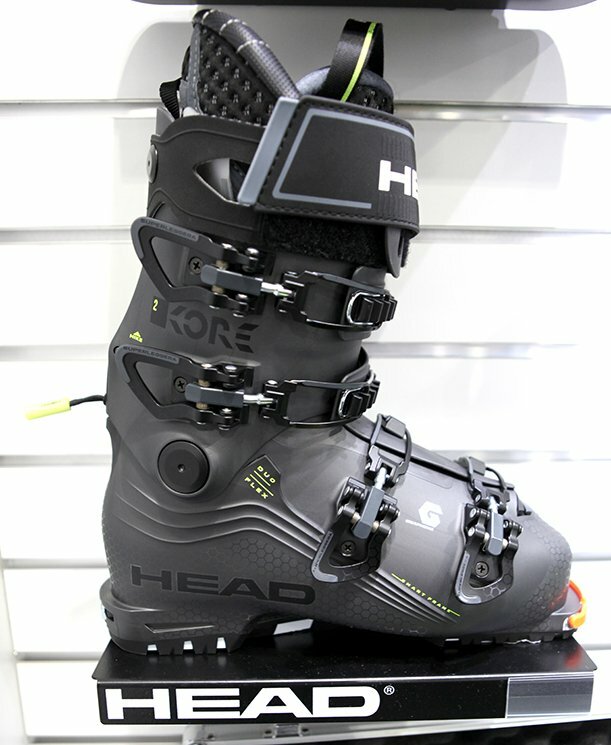 Here is a rundown on the 2020 ski boots that caught our eye at the Outdoor Retailers Trade Show in Denver, Colorado. 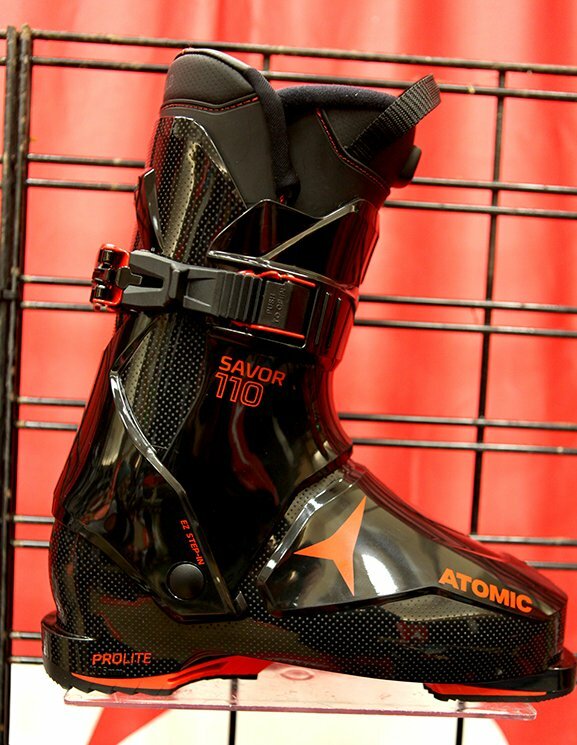 Atomic also threw a curveball by introducing the Savor ski boot, which is a modern twist on a Rear Entry ski boot with some of the comfort and performance of current ski boot technology. 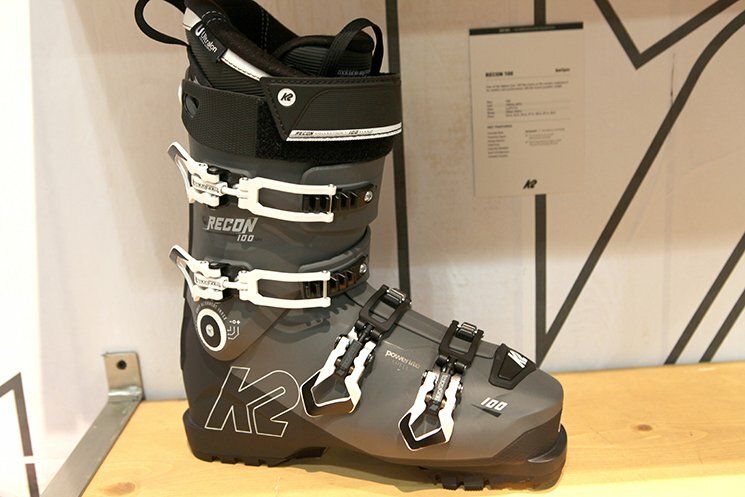 This boot is designed for ease of use and it will make the aging skier happy, unfortunately, as we age we don’t always have the mobility or range of motion that we once did. 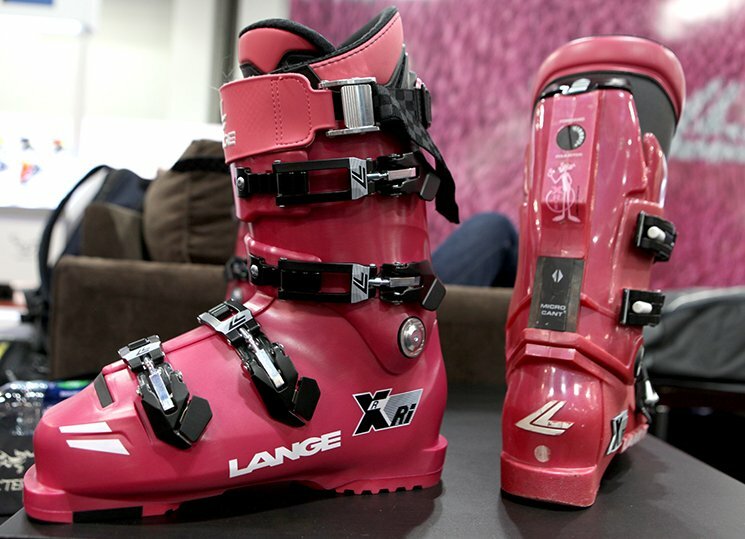 They also introduced a limited edition Pink Panther Edition, with a throwback to their model from 1980s. 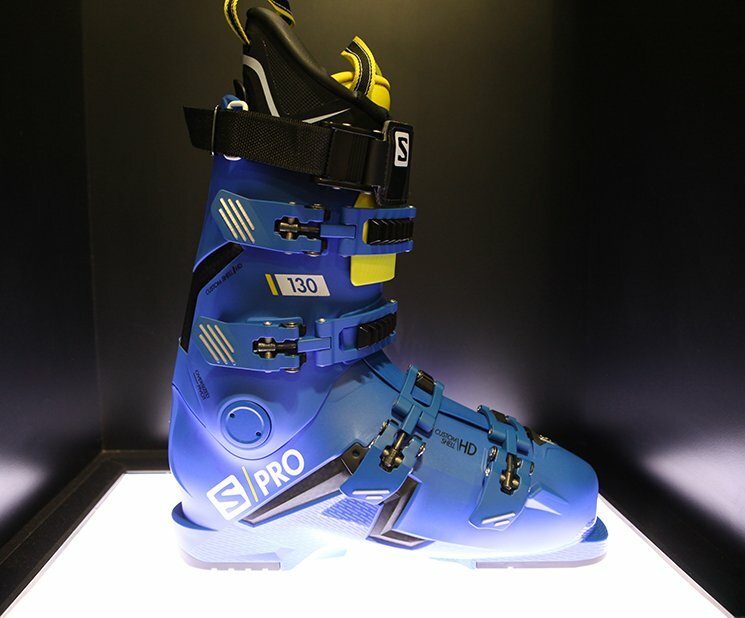 Salomon revamped one of their most popular boots on the market the X Pro, they took the technology they introduced in last years S MAX and introduced the S PRO. 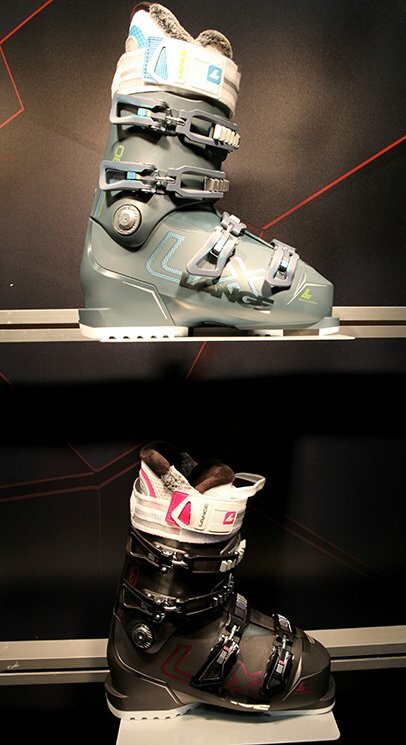 Lightweight moldable shell and new and improved seamless liner for both Men and Women. 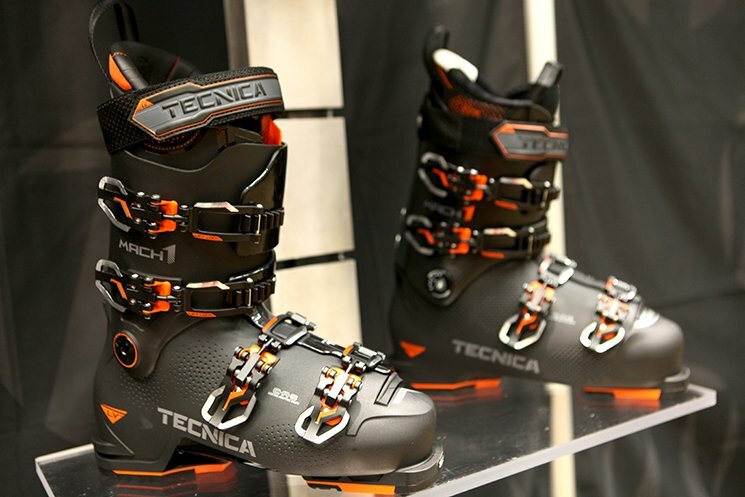 Tecnica revamped their Mach 1 LV, their low volume model of their popular alpine powerhouse. 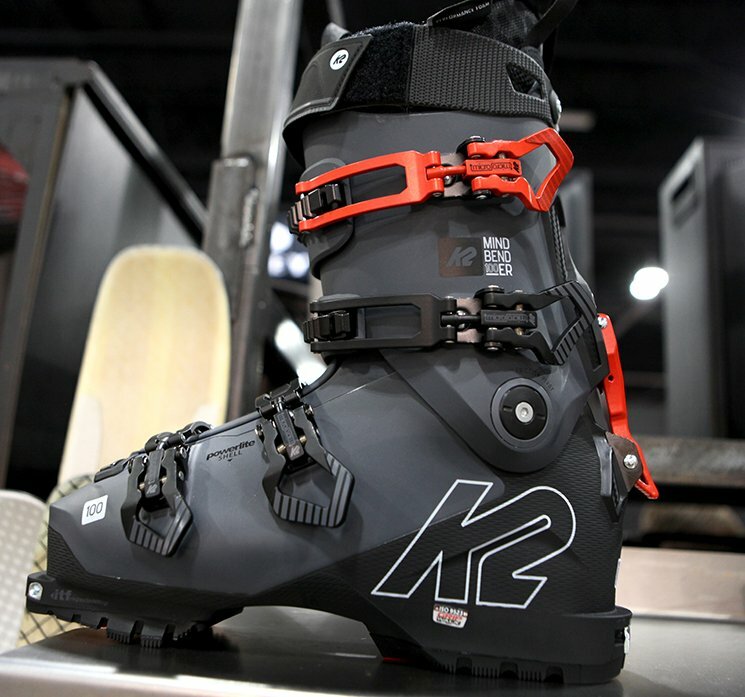 The Liner of this boot got more custom features, for various fit adjustments. 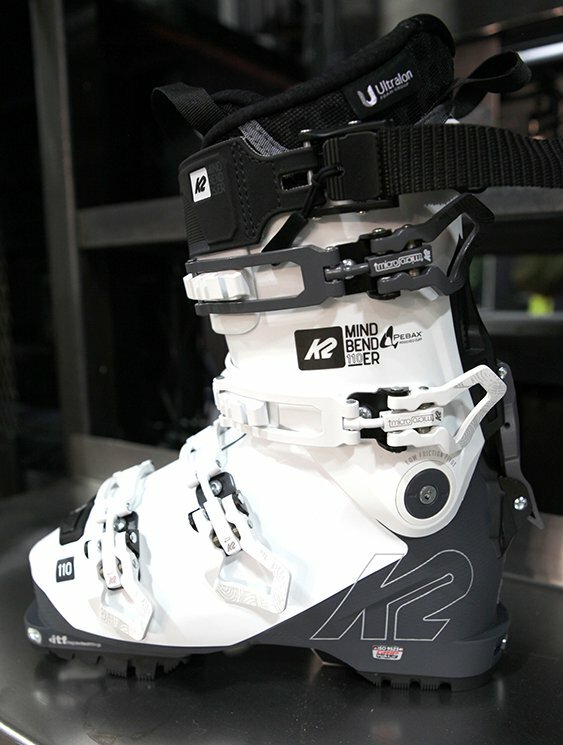 These technologies will trickle down into the other models in the comings years. 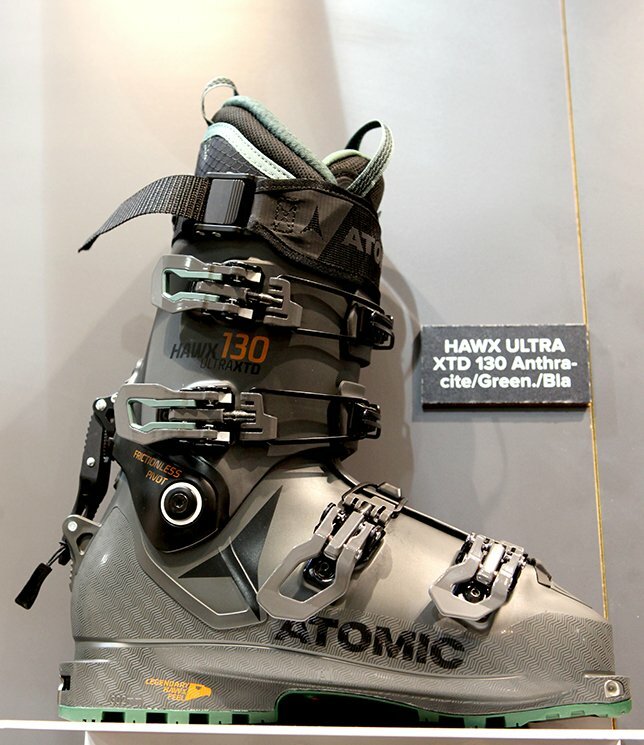 98MM Last. 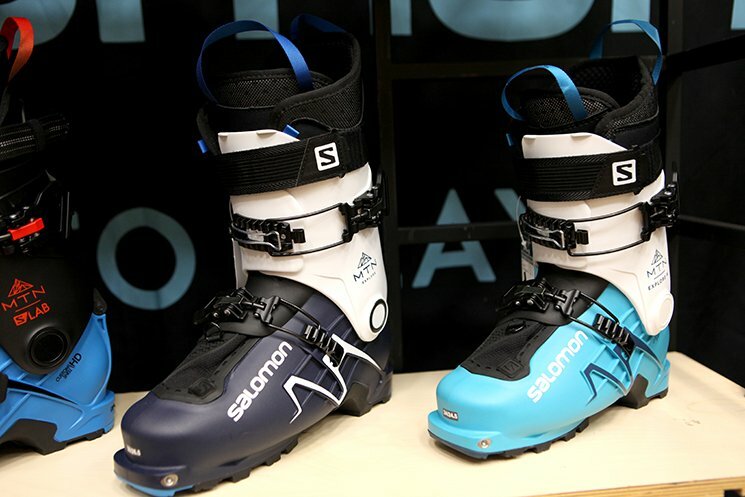 If you don’t need next years models, there are still great deals on 2019 ski boot models while they are still in stock. 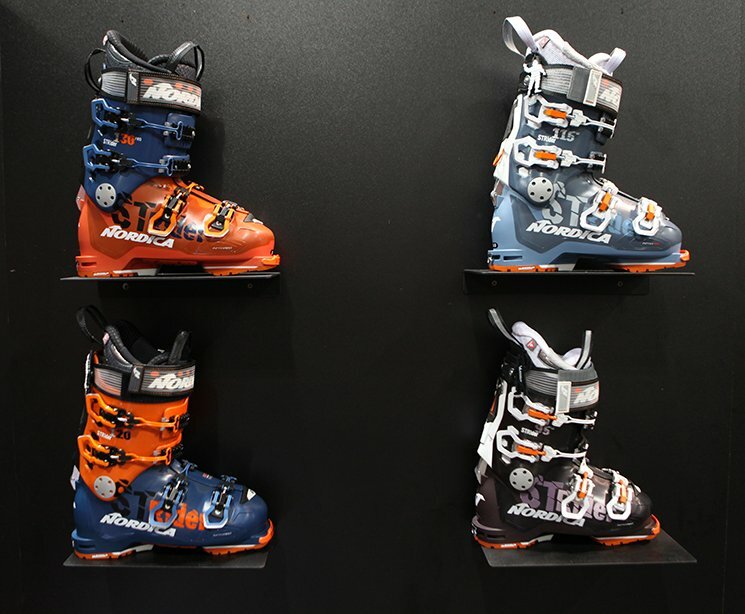 You can usually find great deals especially when the models are changing or being discontinued. 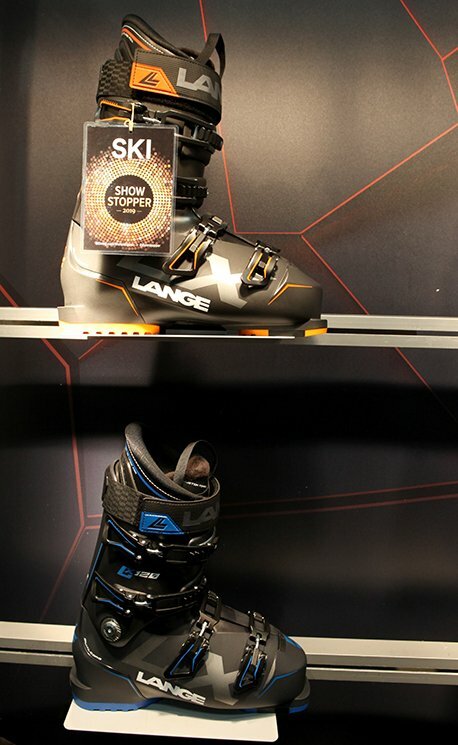 Interested in 2020 Skis. 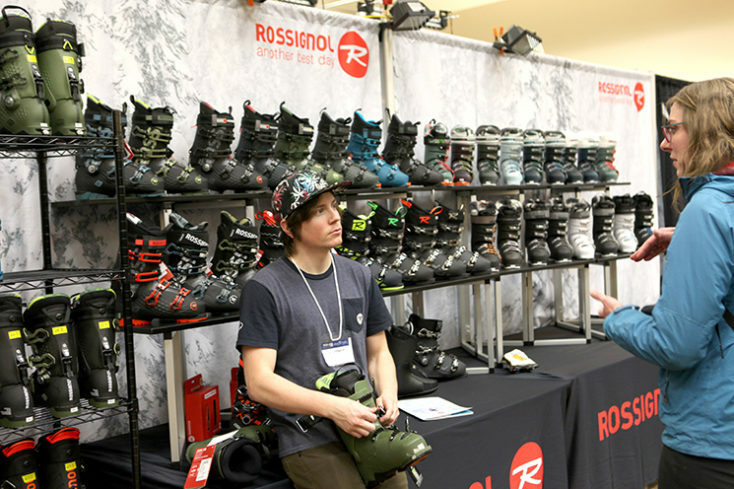 Check out our 2019/2020 Ski Preview Pictures from the OR show in Denver.